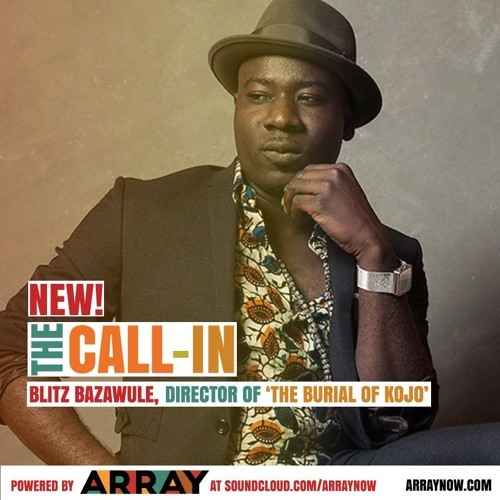 In this edition of THE CALL-IN, ARRAY filmmakers Samuel "Blitz" Bazawule (THE BURIAL OF KOJO) and Akin Omotoso (VAYA) discuss the Jollof rice perspective, this past week in African cinema history, and staying true to your truth. Listen and share here! Both THE BURIAL OF KOJO and VAYA are now playing on Netflix via ARRAY Releasing!